I love going for a good walk. Like anyone who works full time, sometimes you just need to clear your head and in my opinion, going for a good walk always works a treat. Growing up in Leicestershire with so much beautiful countryside around me had its advantages and my nan and I always try and visit new places when I come home. 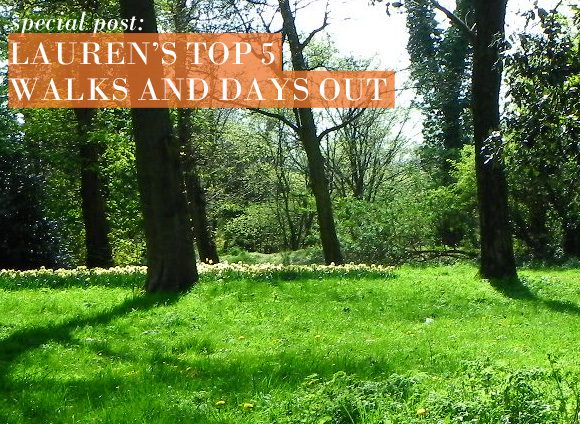 These are 5 of my favourite places to go out for the day, whatever your budget. So get those walking shoes on and discover all the beautiful retreats Britain has to offer! Set in the heart of the Peak District, Chatsworth House is a stunning building full of Devonshire family history. Find out more about one of our greatest Prime Ministers Winston Churchill and the Princess of the people, Diana Princess of Wales, who were both part of the Devonshire family. The real gem of Chatsworth though is the gardens. Set in 105 acres, this 450-year-old garden is a sanctuary and full of natural beauty. Get lost in the mazes, admire the rose gardens or sit by the waterfall and watch the world go by. Chatsworth House caters for everyone and is a great day out. 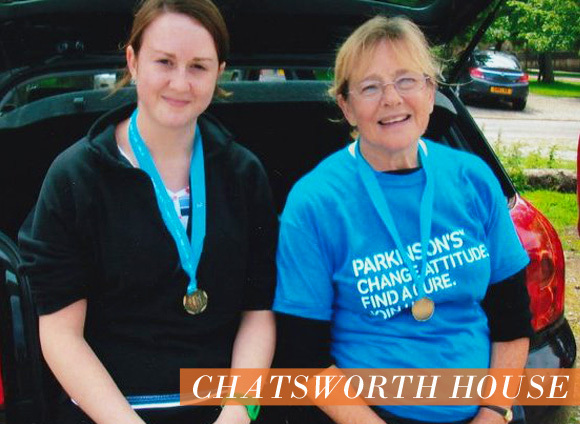 My nan and I completed a 10 mile walk in aid of Parkinsons UK last April which started and finished in the grounds of Chatsworth House. I can honestly say I’ve never been so tired in my life but it was for a worthy cause and I got to see a lot of beautiful Countryside. 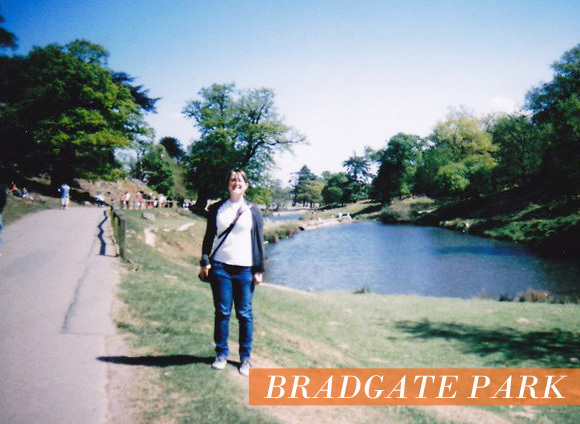 A former medieval deer park, Bradgate Park is over 700 years old and packed full of history. Bradgate Park is the birthplace of Lady Jane Grey, the 9 days Queen of England, and one of Leicestershire’s most famous landmarks, Old John Tower. With beautiful red and fallow deer wandering about in their natural habitat, it is easy to spend hours walking round taking in the beautiful surroundings. I’ve been taking walks around this park with my family since I was tiny and every time I visit I discover something new! With no admission prices and miles of open space it’s great for a family day out or a romantic stroll! Situated just 8 miles from Oxford, this is an easier one for you Southerners to get to! Another stately home and it might be becoming clear that I’m a bit of a magpie. 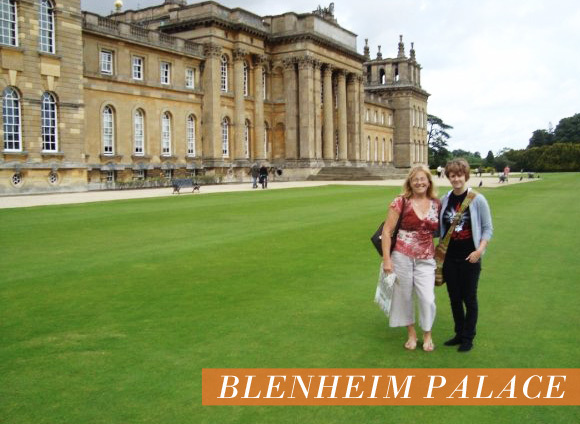 I love the big houses, the beautiful décor and the exquisite gardens and Blenheim Palace ticks all those boxes for me. With some of the most ornate treasures in Britain, the evidence of its 300-year history will leave you speechless. Combine this with an award winning garden that took over 5 years to create and you have a perfect day out! Cardiff has been my home for nearly 4 years and I never get tired of visiting Castell Coch. Sat on top of a hill in a quaint little village just outside of Cardiff, it’s a brilliant spot to just get away from it all. 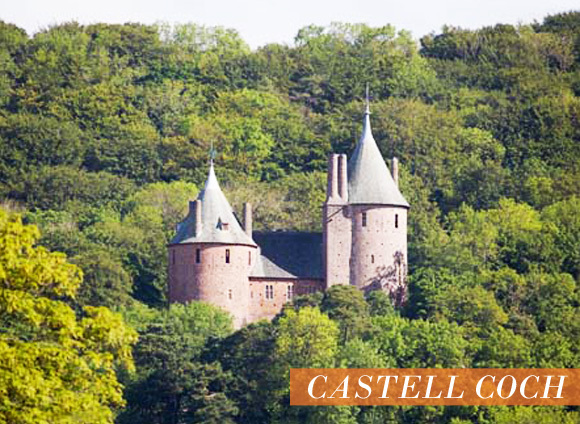 The castle is quite small but exquisite inside and the grounds surrounding it are beautiful and vast! So when you’re done having a snoop around the castle you can wander round the grounds and appreciate the woodland the castle nestles in. 5. The Brecon Beacons, Brecon. 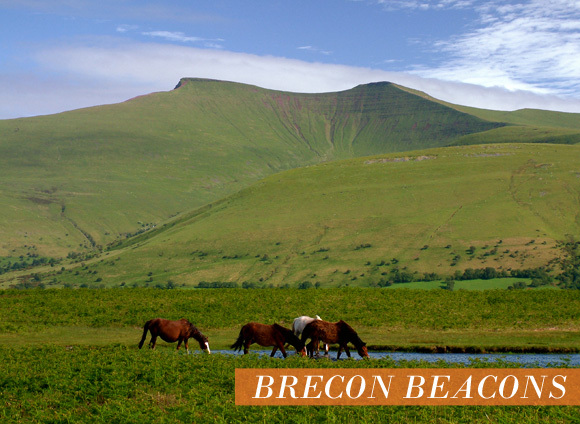 Situated around 30 miles north of Cardiff, the Brecon Beacons National Park is slightly harder to get to if you don’t have a car. Don’t let that put you off though as this area is one of the most beautiful I have ever seen. With a vast array of different walks (both guided and unguided) there is a route to suit any level of fitness. As the Beacons are so large it can be difficult to see everything in one day. However that does give you an excuse to go back! When I’m out walking I do have some essentials that I keep in my rucksack. This is great for the humid summer days we have in Britain and I find it helps me a lot to cool down and look a little bit less sweaty, which is always nice! Our winters can sometimes be bitter and when you’re out walking one of the most uncomfortable things I find is chapped lips. I use this and find that my lips don’t chap at all, this is a real treat. This entry was posted on Thursday, February 23rd, 2012 at 8:00 am and is filed under Special Post. You can follow any responses to this entry through the RSS 2.0 feed. You can skip to the end and leave a response. Pinging is currently not allowed.